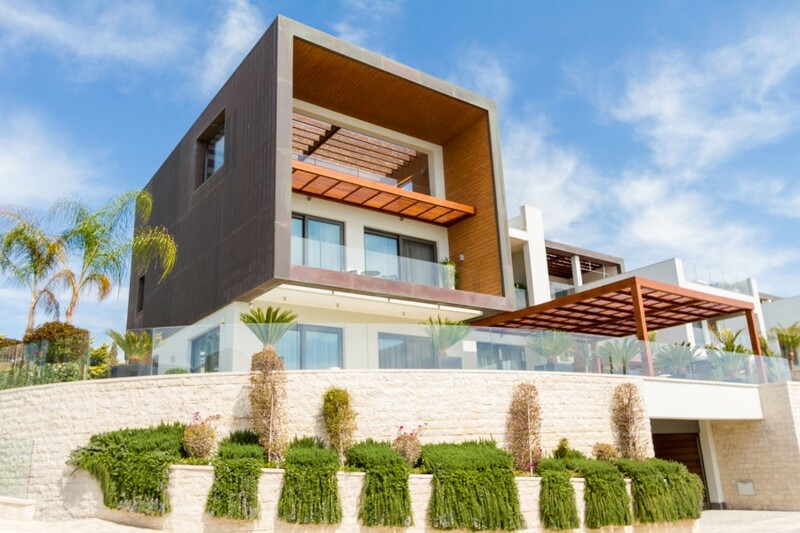 The overall increase was mainly on an annual 20 per cent rise in real estate transactions in the district of Paphos which rose to 124 in June, more than offsetting a 3 per cent drop to 135 of those in Limassol, the department said in a statement on its website today. The number of transactions rose in the districts of Nicosia, Larnaca and Famagusta 13 per cent, 37 per cent and 27 per cent to 61, 111 and 33 respectively. In the first six months of the year, overall property transactions rose 6 per cent to 2,348 compared to a year before, the department said.